It doesn’t matter how consistent and fresh our wholesale tortillas are if they don’t also taste great. We’ve spent several years perfecting our recipes to make sure that they do. After procuring the finest raw ingredients, we turn them over to our Master Bakers, who have over a decade of experience in the art of creating delicious tortilla and corn chip products. Our rigorous system of internal checks and balances guarantees that every variety of tortilla, wrap, and chip that our bakers create lives up to the superior standards that our customers expect. 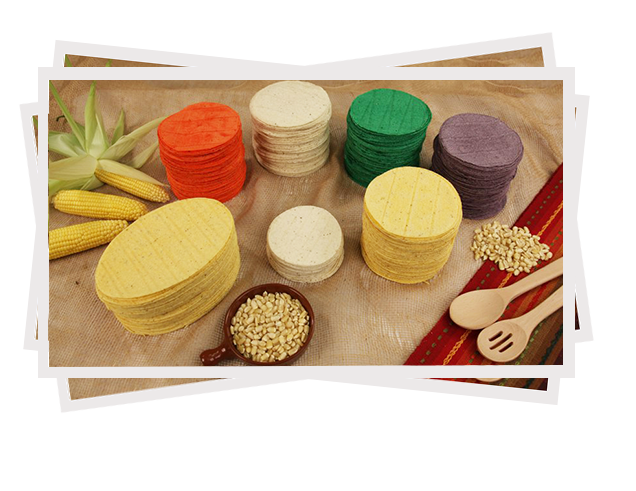 Easy Foods is one of the few makers of corn-based tortilla products to use fresh corn to make nixtamal on premises. We cook the corn, grind it down, and use it to create an unmistakably authentic corn flavor in our tortillas. 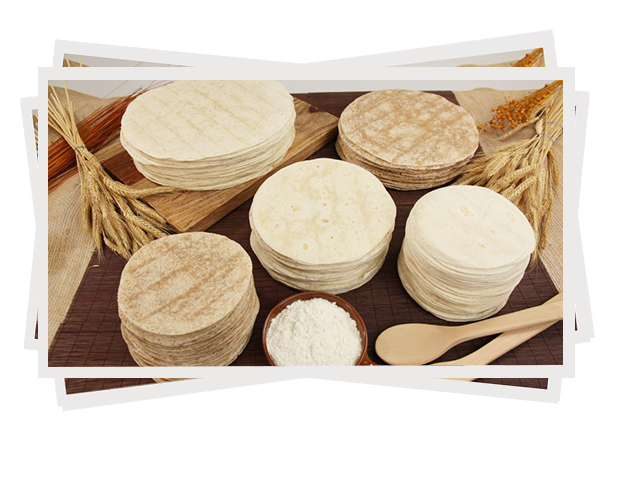 Our flour-based tortillas are available in white flour and whole wheat. 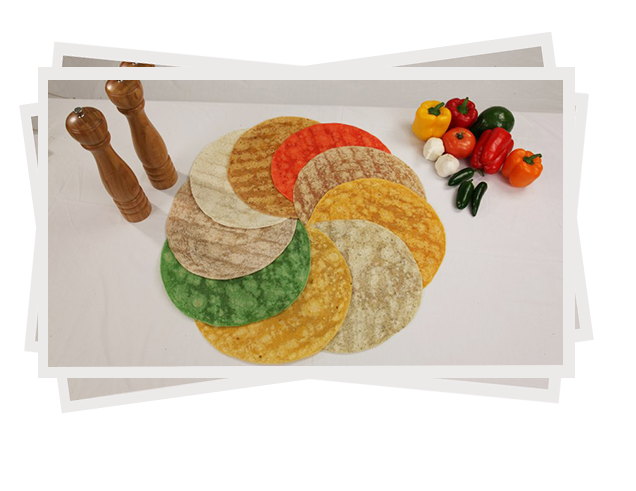 While our flour tortillas offer their own flavor profile, their subtlety allows the flavors of whatever is accompanying them to shine through as well. Just like with our corn tortillas, we use real corn to give our chips their authentic flavor. 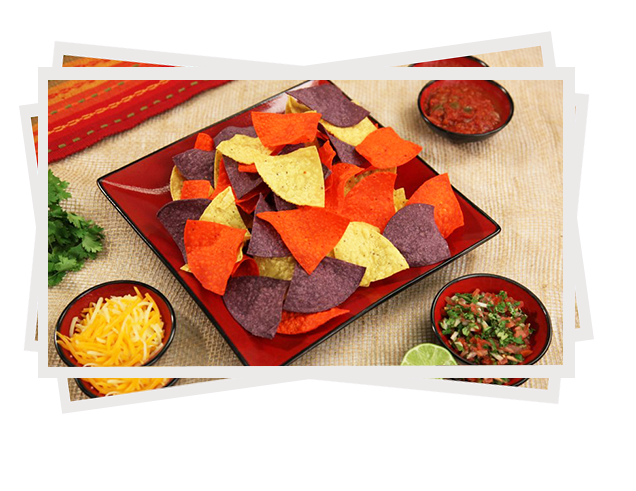 For that reason, you’ll find our tortilla chips being served at a multitude of Mexican restaurants, as well as sports bars and other establishments that serve discerning customers. Our wraps come in a variety of flavors, each one offering a delicious blend of tasty and healthy ingredients. You won’t find any artificial flavors in our wraps, only real ingredients like spinach and sun-dried tomatoes. Our other flavors include garlic and herb, whole wheat, white flour, tomato basil and a multi-grain wrap. We bake all of our wraps, producing great taste.